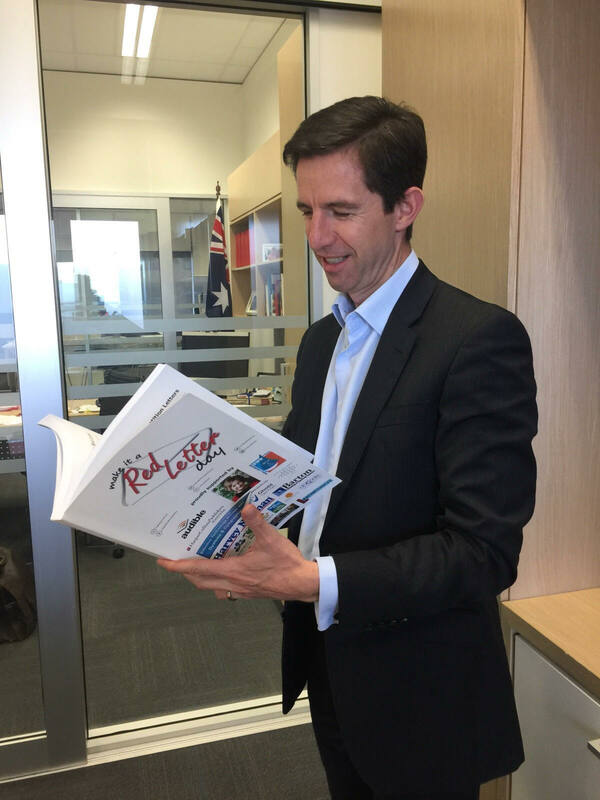 In December 2016, Dyslexia South Australia met with Federal Minister for Education and Training Simon Birmingham. 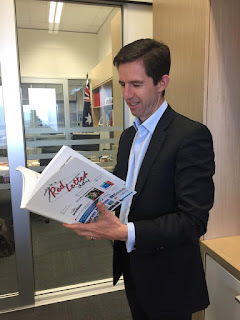 During the meeting the group presented him with a bound copy of all the letters received during the 2016, ‘Make it a Red Letter Day for Dyslexia’ Campaign. 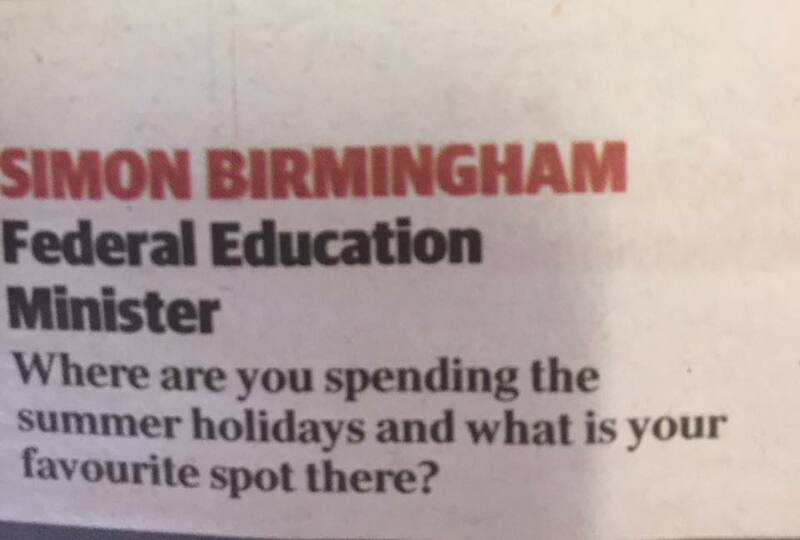 When interviewed by a newspaper journalist in late December Senator Birmingham was asked several questions, one of which was “What is your holiday reading and why?” his answer was the ‘Make it a Red Letter Day Book, a book of inspiring and confronting letters from children with dyslexia, that was presented to me last week’. 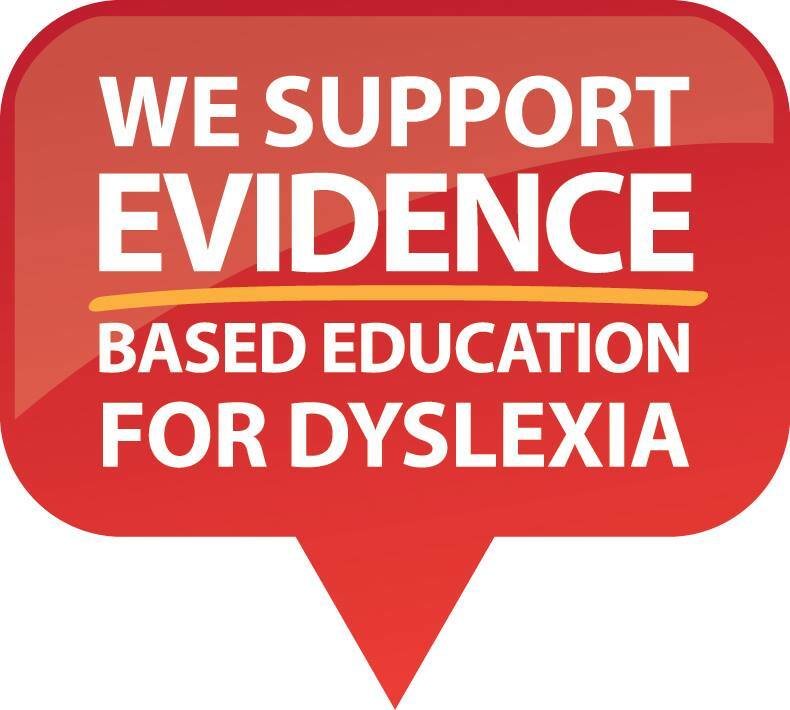 We are hopeful that reading the Red Letters has highlighted the urgency of the announcement made today, by Senator Birmingham of the 'expert group of principals, teachers, speech specialists, academics and researchers that will progress the staged implementation of a nation-wide phonics assessment and the development of a numeracy check'. Thank you to Dyslexia SA for presenting our Book of Red Letters. “it is important that these evidence-based reforms are ready to hit the classroom as soon as possible once new agreements are finalised and this expert panel will ensure that is the case’. Minister Birmingham said the implementation of the phonics assessment was an example of an evidence-backed reform that had previously been lost in the “washing machine debate” of schools funding over many years. 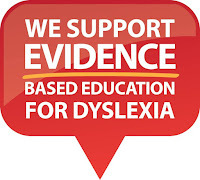 “The introduction of nationally consistent assessments on-entry to school for every Australian child with a specific focus on decoding skills and word reading accuracy using objective testing was recommended in the 2005 National Inquiry into the Teaching of Literacy. “Australia cannot afford to follow the status quo in schooling. We must be focused on delivering reforms that evidence from teachers and researchers have shown us will boost student outcomes. 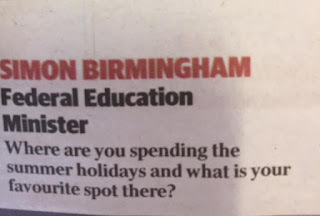 Kids are keen to learn something every time. This habit need to be adopt by older people as well. That's it.